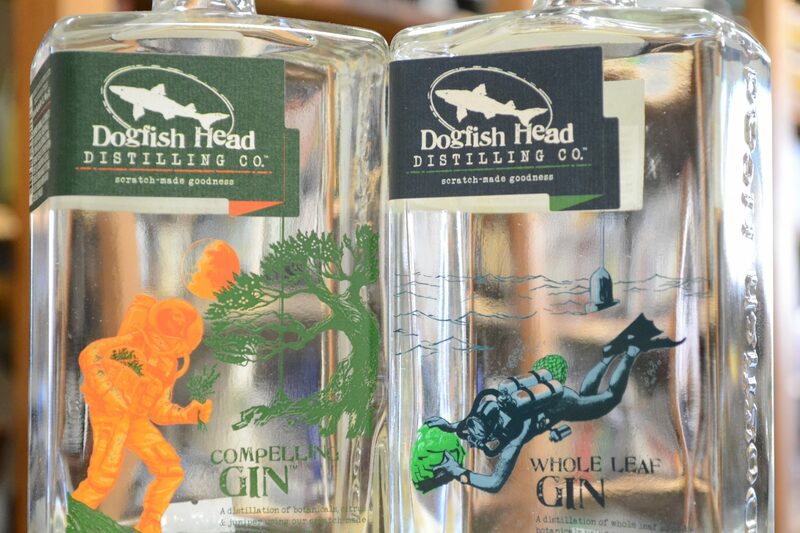 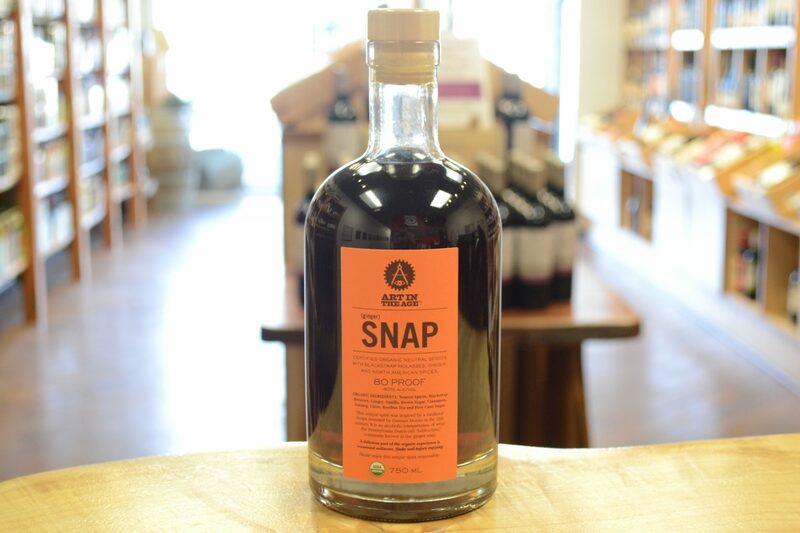 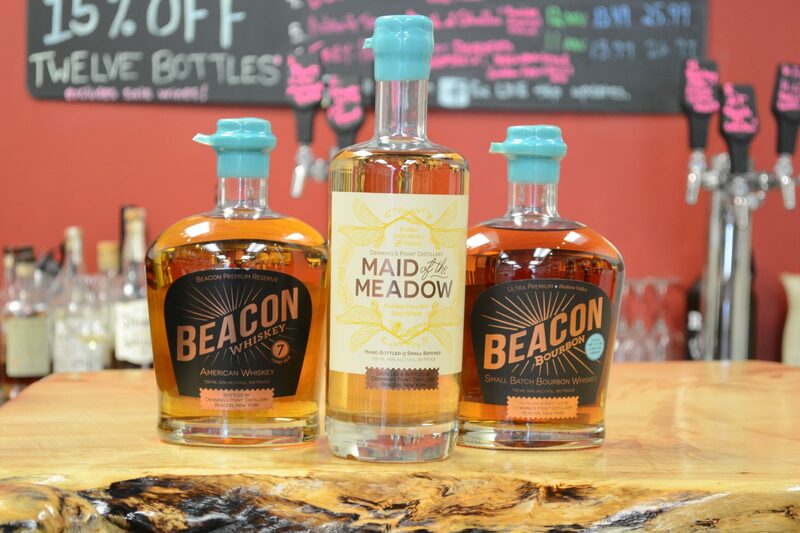 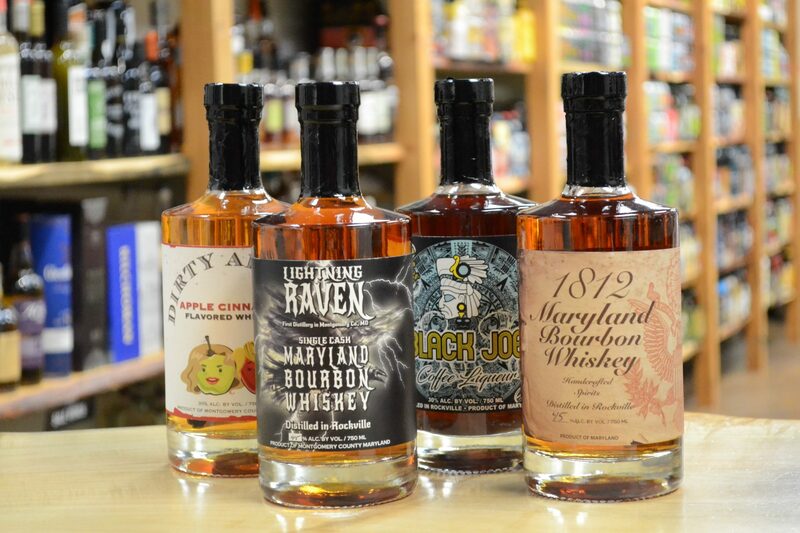 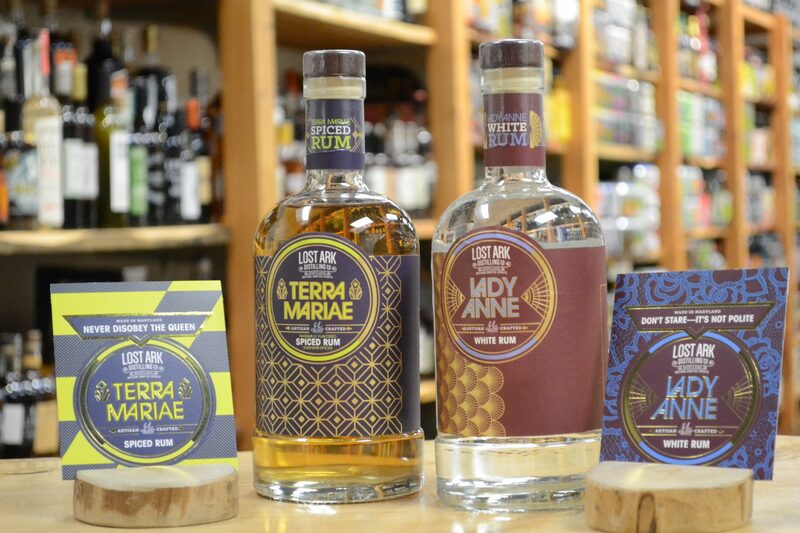 Red carries many interesting small-batch spirits made with organic ingredients by artisanal producers, some of which are located right here in Maryland. 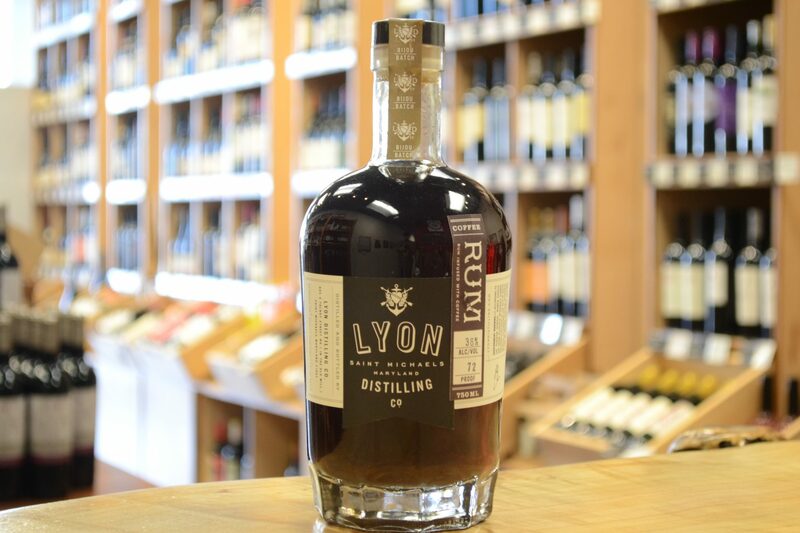 On our hand-crafted wooden shelves, you will find high-quality, unique gins, vodkas, whiskeys, specialized spirits, and much more to fit your budget and your palate. 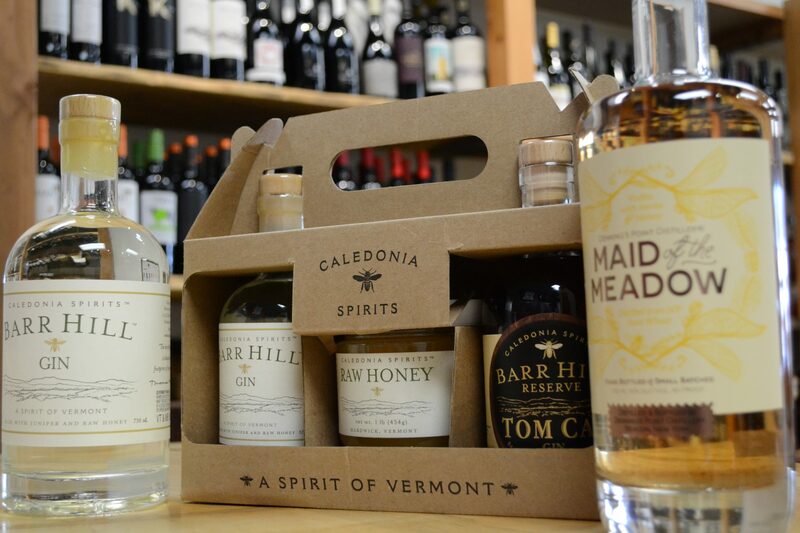 We always have a variety of spirits available for tasting, so whether you want to taste before you buy, or just learn from our knowledgeable staff, please ask us for a sample! 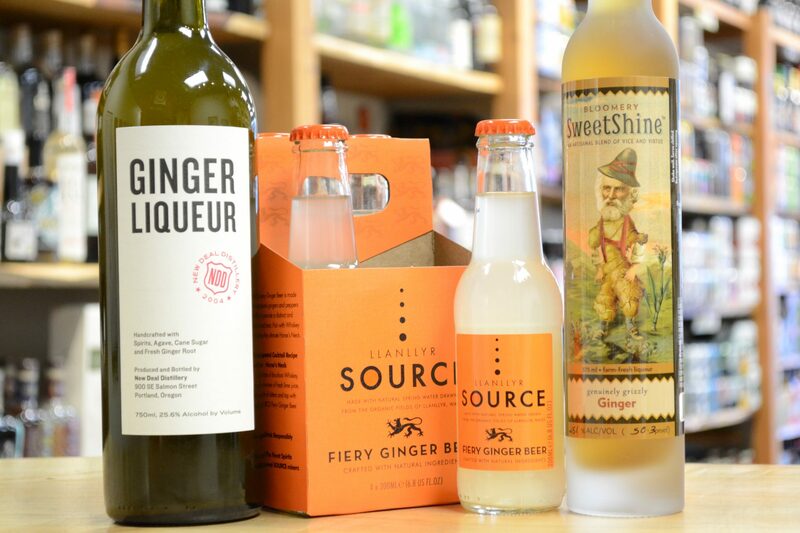 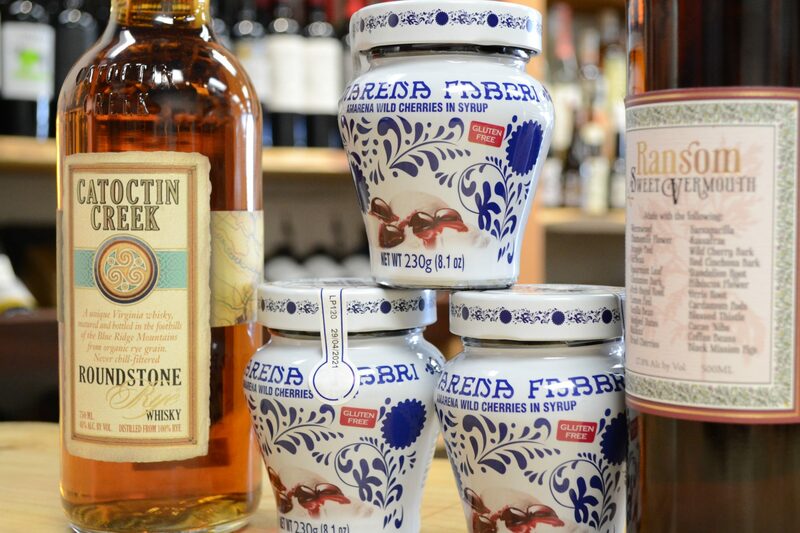 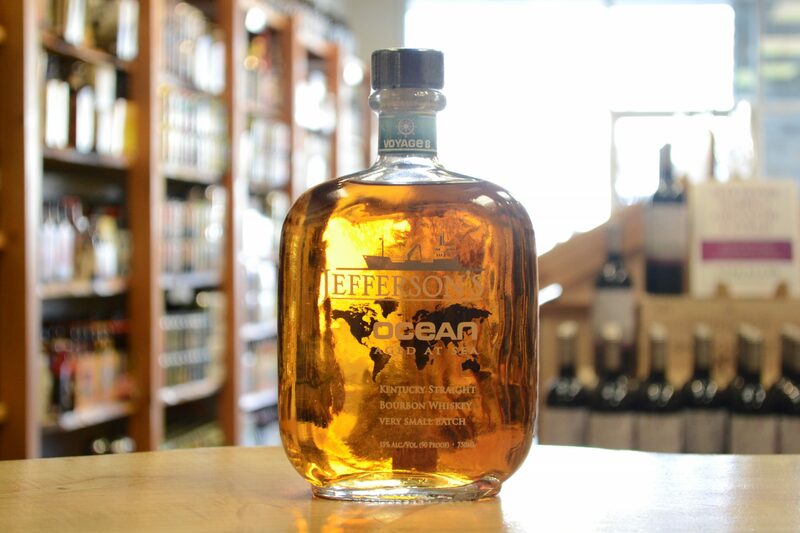 We hope you enjoy your visit to Red’s spirits section and hope to see you in that section often.